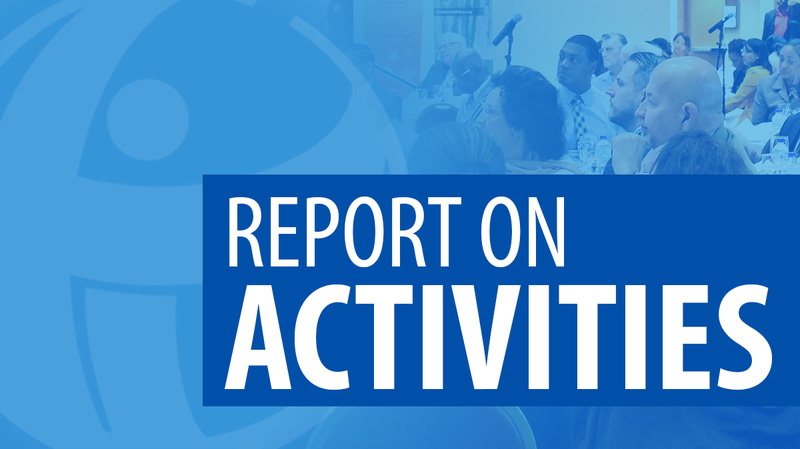 This report outlines the activities of the Trinidad and Tobago Transparency Institute (TTTI), the national chapter of Transparency International (TI), undertaken in the period between 12th and 13th Annual General Meetings of the Company. 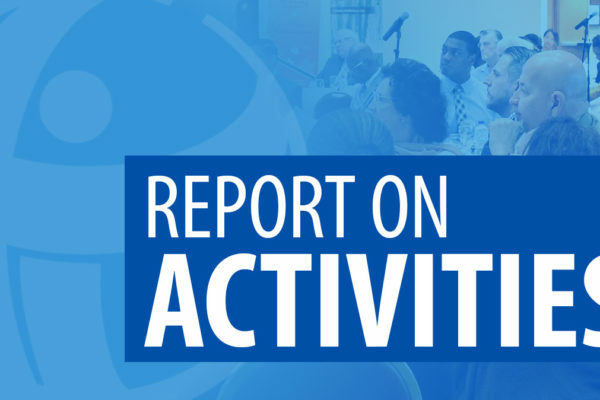 These activities were carried out following, for the most part, the strategic decisions set out in the Strategic Frameworks 2010-2012 and 2010-2013 in the fulfilment of TTTI’s vision of a world in which government, politics, business, civil society and the daily lives of people are free of corruption. Our activities are focused under the major thematic areas of Public Sector Integrity and Private Sector Integrity, as well as related areas such as Civil Society Strengthening and Public Education.